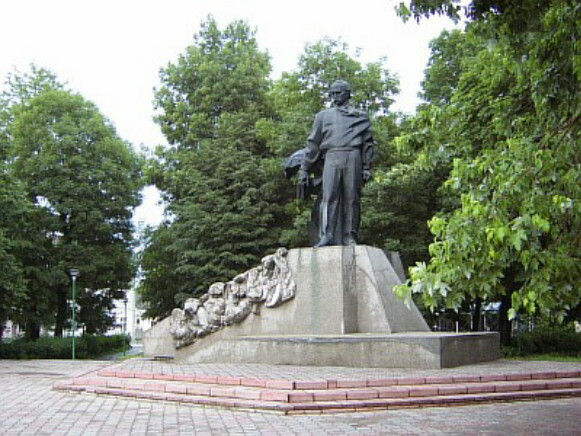 Verbytsky, Mykhailo [Вербицький, Михайло; Verbyc'kyj, Myxajlo], b 4 March 1815 in Yavornyk Ruskyi, Sianik circle, Galicia, d 7 December 1870 in Mlyny, Yavoriv county, Galicia. Composer, conductor, and Catholic priest. Typical of the semiprofessional composers in 19th-century Galicia, he studied in the Peremyshl Cathedral Music School with A. Nanke and later took private lessons with F. Lorenz. As a choral music composer, Verbytsky was particularly strongly influenced by the tradition of choral concertos of Dmytro Bortniansky. His compositions for mixed and male choir constitute part of the ‘Peremyshl school’ of choral music. He composed music for the Divine Liturgy (1847) and numerous religious hymns. In the late 1840s he began writing music for theatrical performances and completed incidental music for 18 plays, operettas, and vaudevilles. He wrote several symphonies, but most of them remain unfinished. 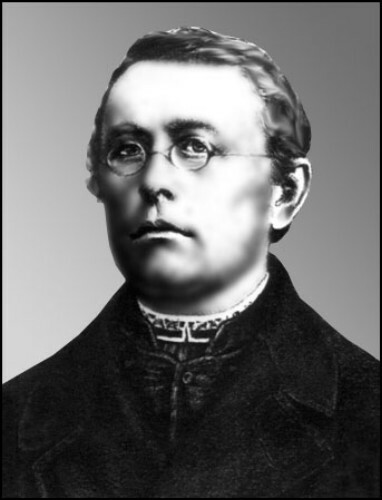 Verbytsky is best known for composing the Ukrainian national anthem Shche ne vmerla Ukraïna (Ukraine Has Not Yet Perished, to a text by Pavlo Chubynsky, composed in 1862–3). His other significant contributions consist of a number of overtures and polonaises for orchestra; and choral music to texts by Taras Shevchenko, Ivan Hushalevych, Yurii Fedkovych, and Markiian Shashkevych.